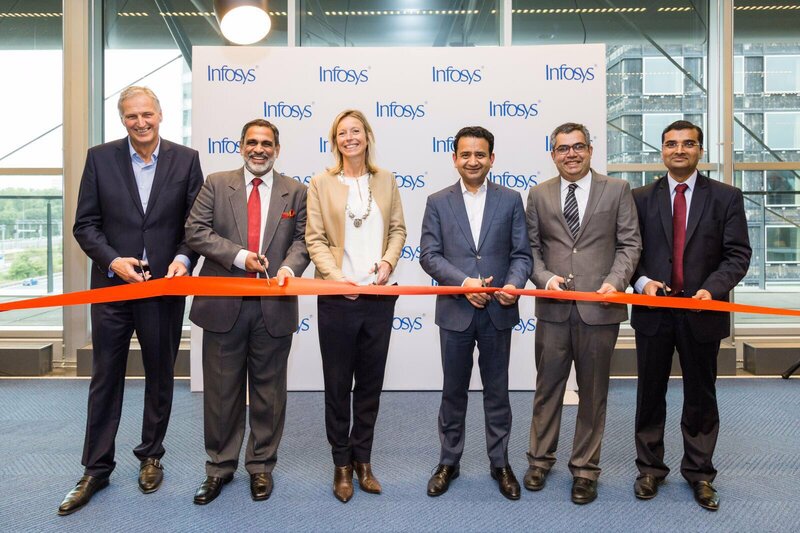 Infosys, a global leader in consulting, technology and next-generation services, today announced the opening of a new state-of-the-art office space in Amsterdam. The office was inaugurated by the Deputy Mayor of Amsterdam, Ms. Kajsa Ollongren, together with the Indian Ambassador to the Netherlands, Mr. Venu Rajamony, in the presence of Mr. Mohit Joshi, President and Head of Banking, Financial Services and Insurance, Healthcare and Life Sciences, Infosys and Mr. Roshan Shetty, who heads the company’s operations in the country. The investment in the new office represents Infosys’ continued commitment to the Dutch market, as it endeavors to take its service offerings across Artificial Intelligence, automation, data and analytics, digital and platform technologies, to clients across sectors such as financial services, insurance, healthcare, and manufacturing. 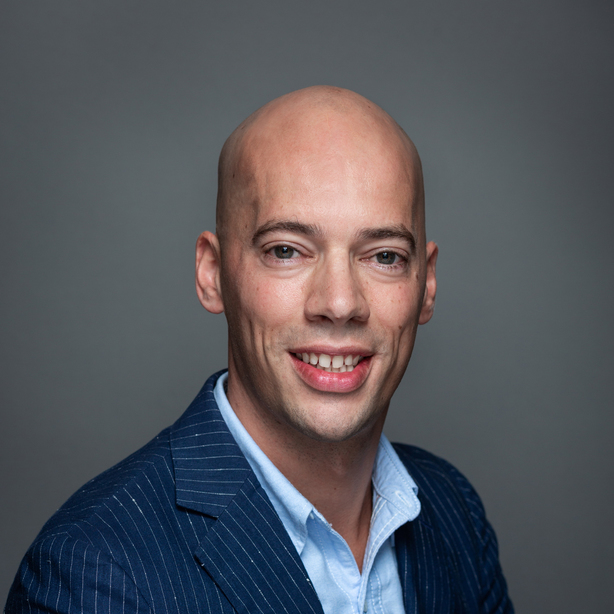 The company currently has more than 20 clients in the country and employs over 1,100 people including those working at client locations in the Netherlands.